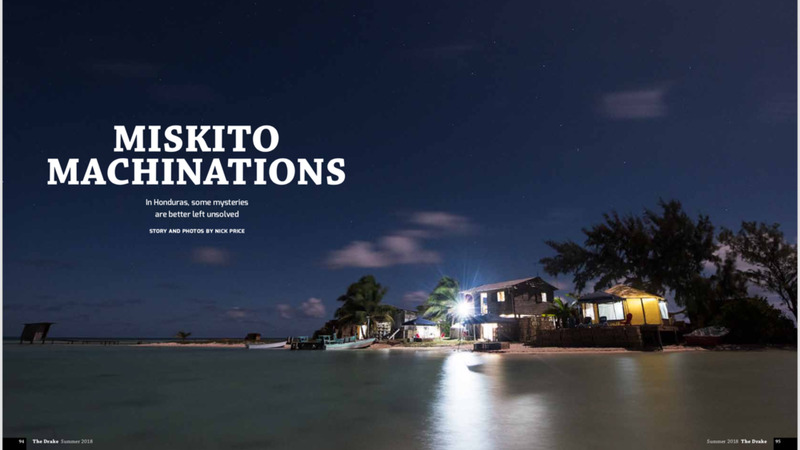 A feature story, words and photography, in the 2018 summer issue of The Drake Magazine. Photography for a feature story in the Fall of 2017 issue of Anglers Journal. Two page image in the fall of 2017 The Drake magazine. Two page image in the 2017 summer issue of Anglers Journal. Two page image in Anglers Journal spring of 2017 issue. 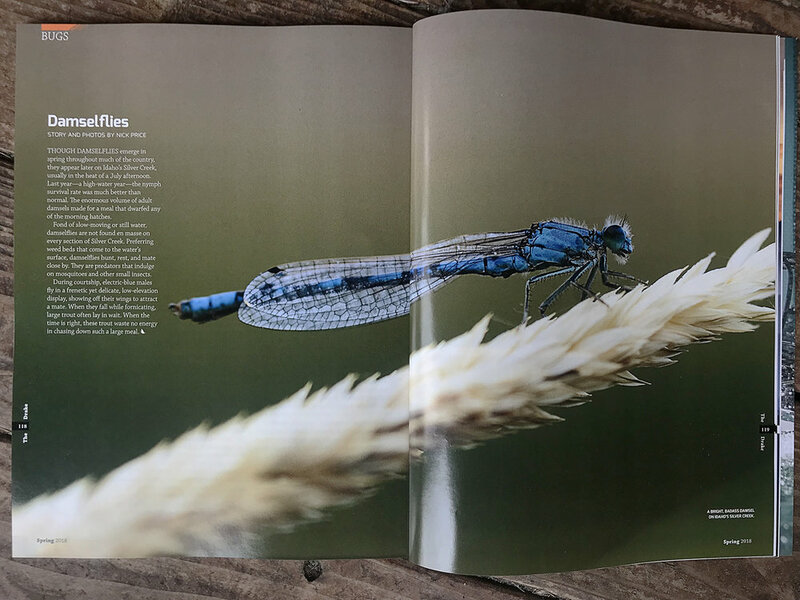 Two page image in The FlyFish Journal Spring of 2017 issue. 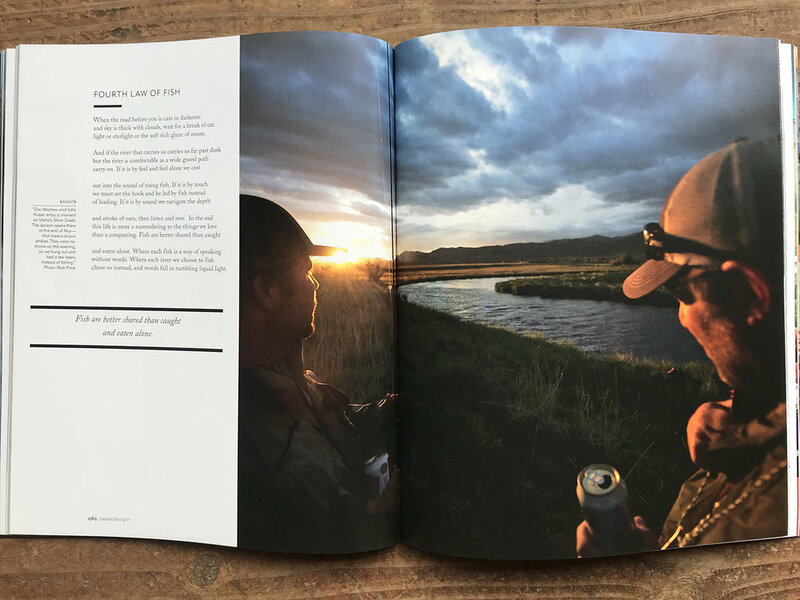 A feature story, words & photos, in the 2017 winter issue of Anglers Journal. 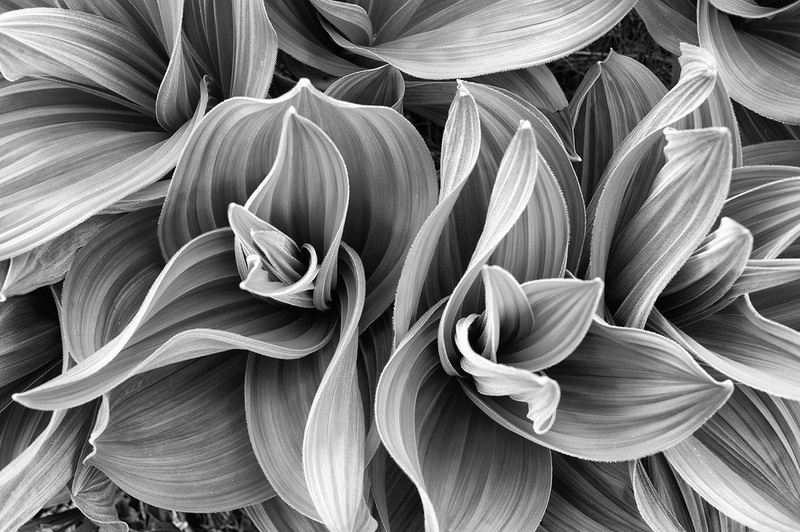 Two page image in the 2017 winter issue of The Drake Magazine. Two Page Image in the Nov / Dec of 2016 issue of American Angler. 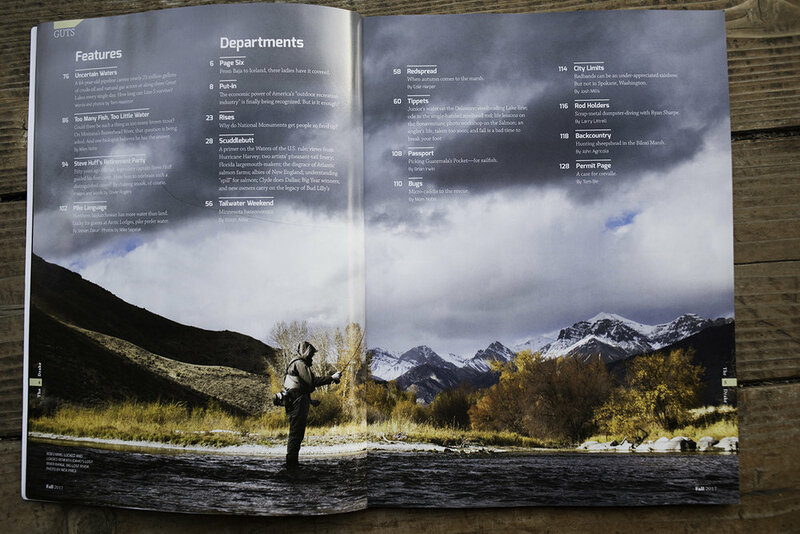 Image of Guide and Outfitter of Picabo, Idaho, John Huber, in issue 7.4 of The FlyFish Journal. Two Page image in the Summer of 2016 issue of Anglers Journal. 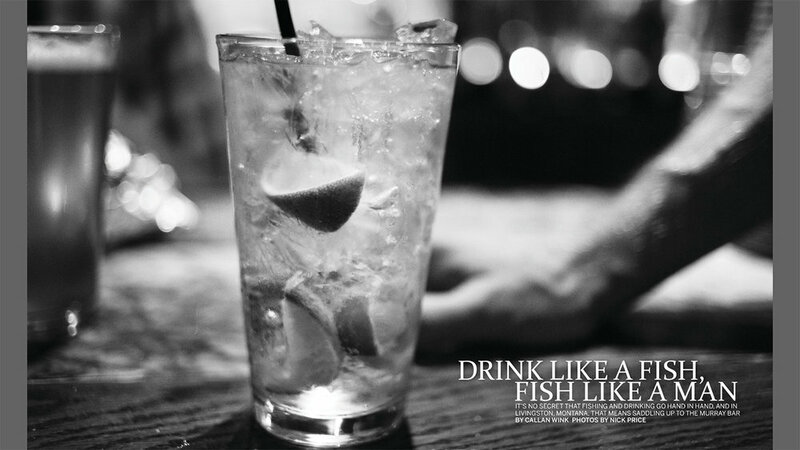 Photo Essay in the Summer of 2016 issue of The Drake Magazine. 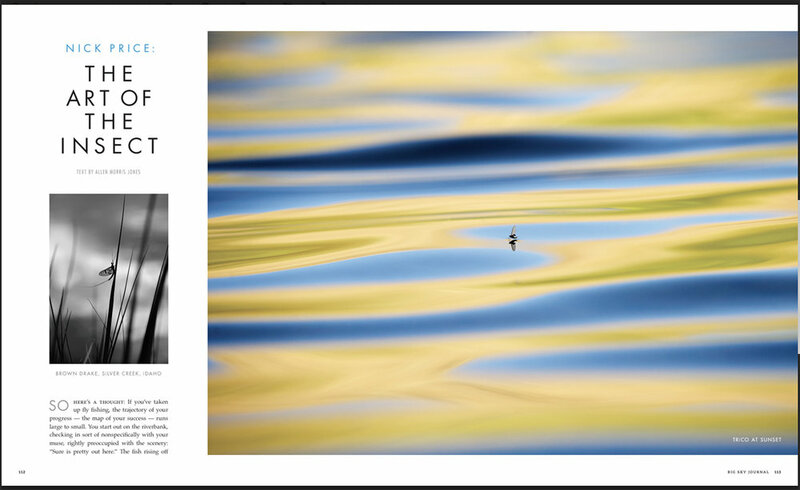 Feature story, photography, in issue 7.4 of The Fly Fish Journal on Cuba. Summer 2016. 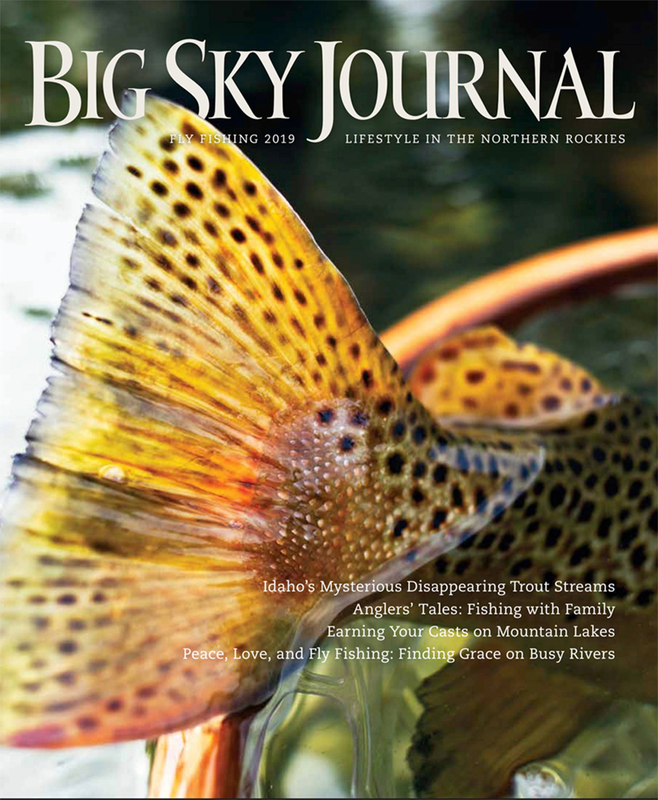 Feature story, both words and photography, in issue 7.3 of The FlyFish Journal. 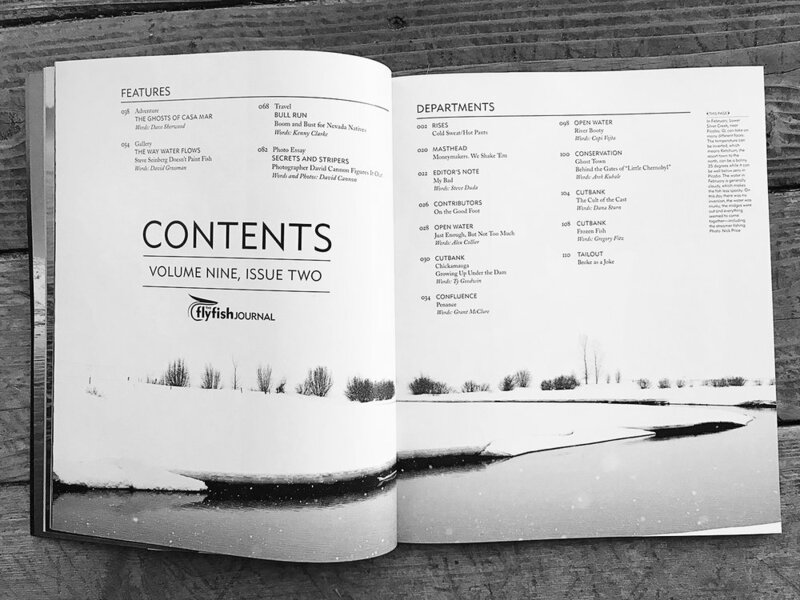 Feature story, words and photography, in issue 7.1 of The FlyFish Journal. Orvis 2015 Summer Fly Fishing Catalog. Words & Photos in the spring 2015 issue of Anglers Journal. 8 page feature on Cuba's Jardines de la Reina.